Harold Edgerton was an engineer, educator, explorer and entrepreneur, as well as a revolutionary photographer—in the words of his former student and Lifephotographer Gjon Mili, “an American original.” Edgerton’s photos combine exceptional engineering talent with aesthetic sensibility, and this book presents more than 100 of his most exemplary works. 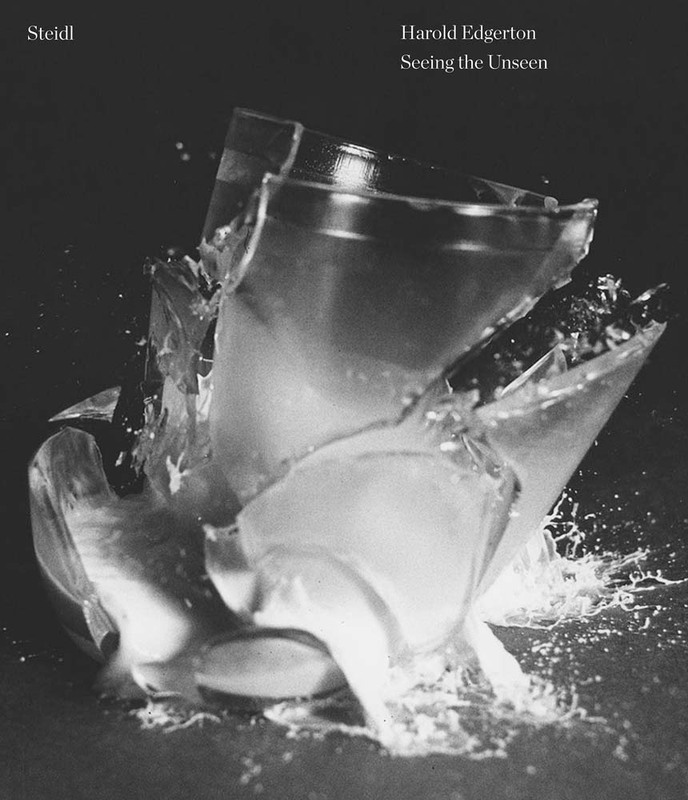 Seeing the Unseen contains iconic photos from the beloved milk drops and bullets slicing through fruit and cards, to less well known but equally compelling images of sea creatures and sports figures in action. Paired with excerpts from Edgerton’s laboratory notebooks, the book reveals the full range of his technical virtuosity and his enthusiasm for the natural and human-built worlds. Essays by Edgerton students and collaborators J. Kim Vandiver and Gus Kayafas explore his approach to photography, engineering and education, while MIT Museum curators Gary Van Zante and Deborah Douglas examine his significance to the history of photography, technology and modern culture.